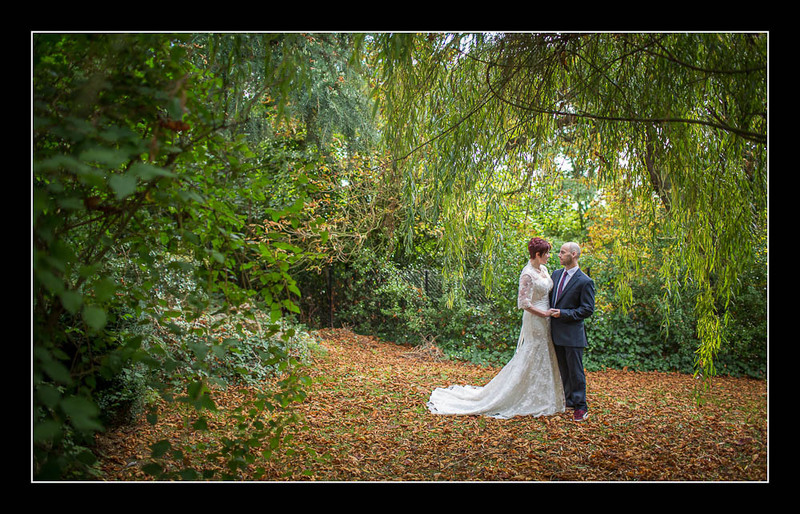 I had the pleasure of photographing Claire and Jamie's weddng yesterday at The Little Hermitage in Higham. It was a beautiful afternoon and the grounds were full of gorgeous autumnal colours. I absolutely love shooting at this time of year. Please check out the gallery for their wedding at The Little Hermitage or view this alternative non-Flash based gallery.